This policy contains guidelines and procedures for protecting the safety and welfare of children and vulnerable adults participating in university activities or visiting university premises. The University organises a wide range of events and activities for, or involving, vulnerable groups. Each year, thousands of individuals in the region take part in our outreach programmes and University Open Days which attract people from across the country. Some research projects and professional training programmes necessitate NTU staff or students working with vulnerable groups and, every year, a number of the University's students are themselves classified as vulnerable. Our facilities are also used by other organisations for events involving vulnerable groups. In all these activities and situations, the University considers the welfare of these groups to be paramount. We are committed to practice that is safe and protects individuals from harm. 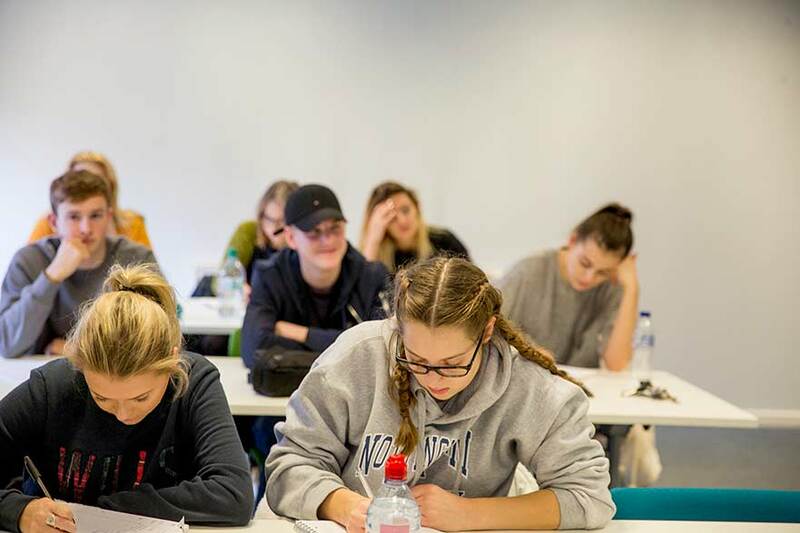 The University has a number of policies and procedures which help to provide a framework for vulnerable groups, such as health and safety, risk assessment, staff recruitment, and so on. The Safeguarding Vulnerable Groups Policy summarises the University policy in relation to safeguarding. The University also has additional guidance information for staff, which provides more detailed information about some of the key areas covered in the Safeguarding Vulnerable Groups Policy. NTU students who are undertaking courses which do not require completion of a Disclosure and Barring Service (DBS) check as part of the admissions process, may occasionally be required to undertake a DBS check mid-course. For example, a student may wish to undertake a research project, non-compulsory placement or extra-curricular volunteering with children or vulnerable adults. How do I request a DBS check? To request a mid-course DBS check for placements or research associated with an academic course of study, students should speak with a member of academic staff in their area of study. Depending on the reason for requiring a DBS checks, this may be an academic tutor, a dissertation supervisor or other relevant staff member. Where the staff member supports the requirement for a DBS application, they are required to complete the mid-course DBS request form which is available below. In limited circumstances (such as an ethics committee hearing), students may be asked to complete this themselves. In circumstances where a DBS check is required for self-generated extra-curricular volunteering activity and does not involve discussion with NTU staff, students should send an email, providing details of the volunteering opportunity. We will then discuss your eligibility for DBS completion with you directly. If your questions are not answered by the information leaflets available above, please send an email. As a first port of call, please contact one of our safeguarding children officers or, depending upon the nature of the query, the contacts below may prove useful.